Happy Earth Day! We try our best to recycle, to conserve resources, and to reduce consumer waste. Although we admit we are not doing nearly the amount that we could be, Earth day helps to remind us that recycling, reusing, and upcycling items is a great way to minimize our impact on the environment. Today's post focuses on totally random eco-friendly items found on Etsy. 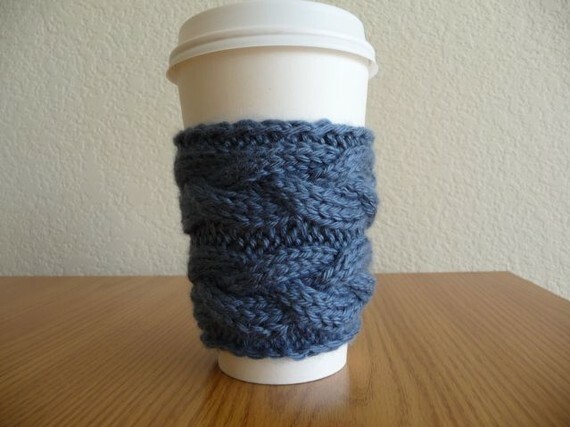 We love Etsy because many of the items are handmade, affordable, and unique. And, of course there is the added bonus of knowing that buying from sites like Etsy helps to support independent artists, some of which may even be in your area! Why buy an unattractive rubber case or flimsy plastic one when you can have this? 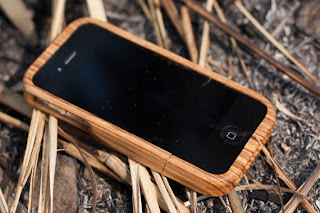 This eco-friendly, durable case is made out of bamboo and has a look that is sleek, modern, and professional. Those little cardboard sleeves might protect your hands, but they definitely create unnecessary waste. If you get coffee on the run, forgo the cardboard sleeve and opt for a reusable sleeve to protect your hands from hot liquids. Reclaimed leather has never looked so good! 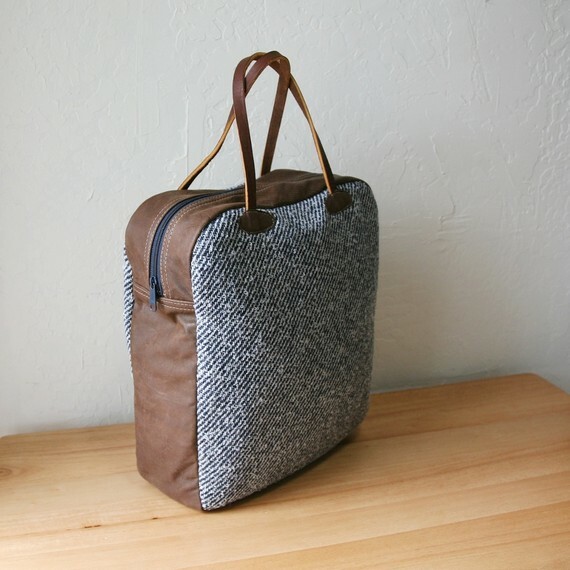 This bag, perfect for weekend getaways or as an airplane carry-on, is made of vintage canvas and salvaged leather. Soft and cozy, these adorable bright green flats are handmade using eco-friendly cotton canvas and hemp. 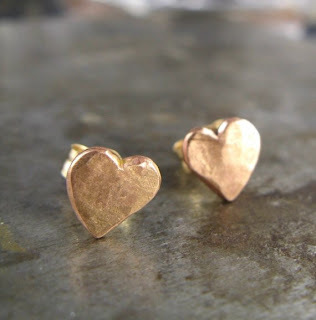 Old gold rings, necklaces, and bracelets get a new life by being melted down and reformed into new, beautiful pieces like these charming recycled rose gold earrings. 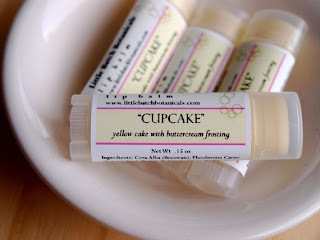 All natural lip balms? Yes, please! Try these balms (made in NJ! yay!) that come in all different scents. On the hunt for a cute, earth friendly bridesmaid dress or dress to wear to an event? This bamboo jersey dress, by Gina Michele, comes in all different colors and is one we'd be dying to wear again and again. 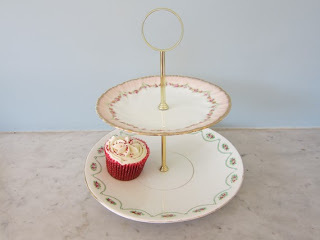 Old plates are upcycled into something new with this adorable tiered dessert stand with carefully selected vintage plates, featuring a pretty rose pattern and delicate gold details. Happy Earth Day, Happy Easter/Passover, and Happy Spring Break! This is our last post for a little bit as we'll be taking off some time next week for spring break and some much needed R & R. But, never fear, we'll be back before you know it! Great idea for a post! I love the phone cover - if they had one for Dan's phone I'd be all over that for his birthday.